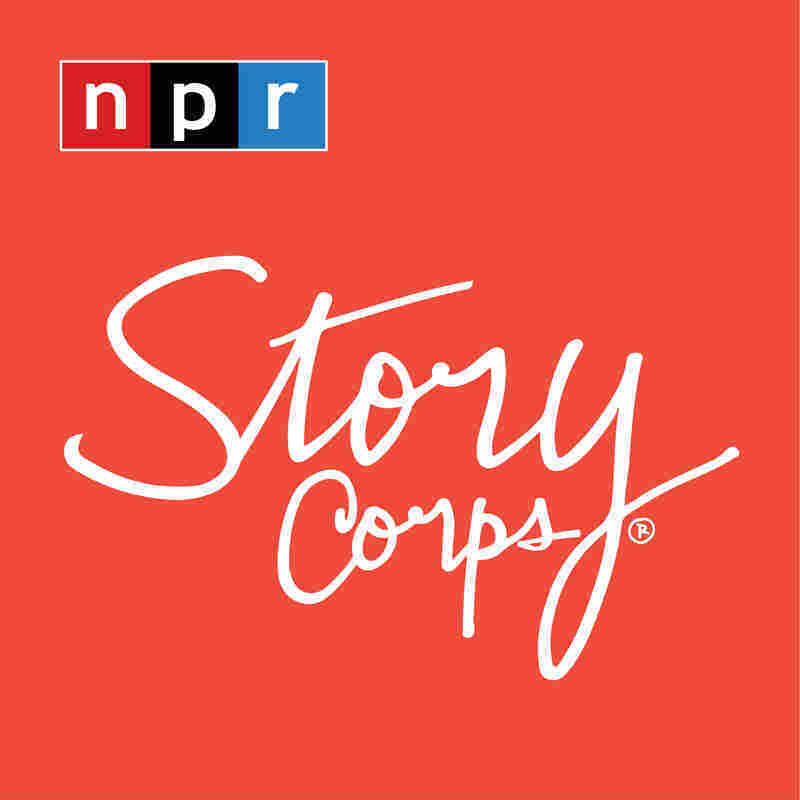 StoryCorps: A Daughter Remembers The Night Her Father Was Assassinated Edwin Pratt, the then-head of the Seattle Urban League, was assassinated in 1969 at his home. 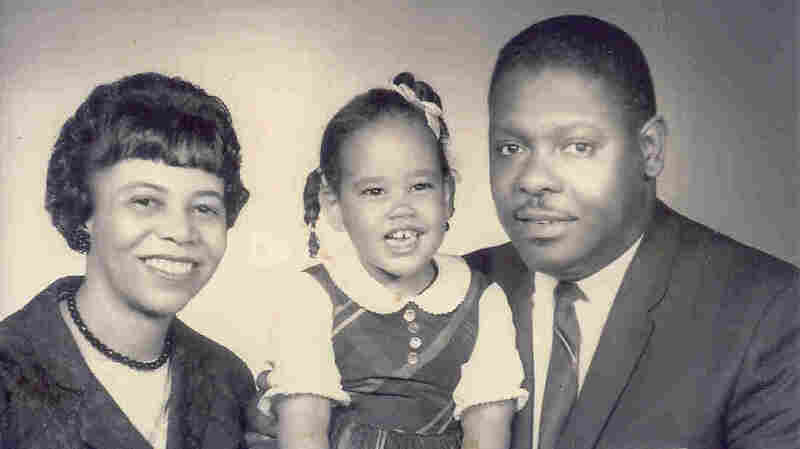 At StoryCorps, his daughter and her godmother remember him and the night he was shot. 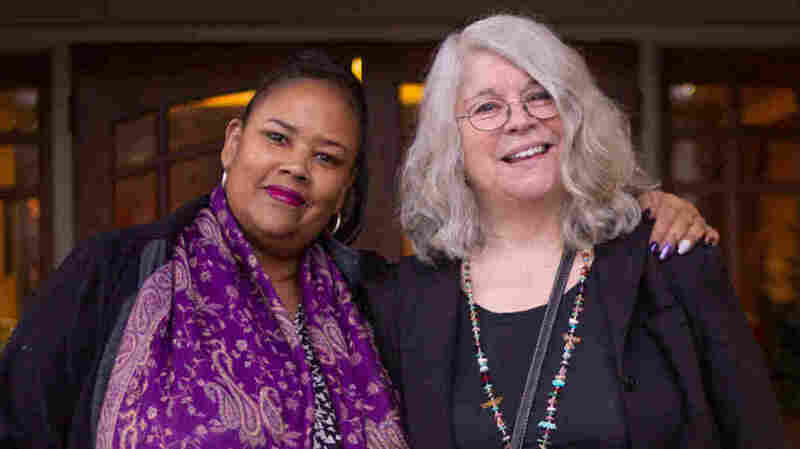 Miriam Pratt and Jean Soliz pose at their StoryCorps interview in Renton, Wash., on Jan. 22, 2019. They were neighbors when Miriam was a child, and they have stayed in contact since through letters, phone calls and visits. 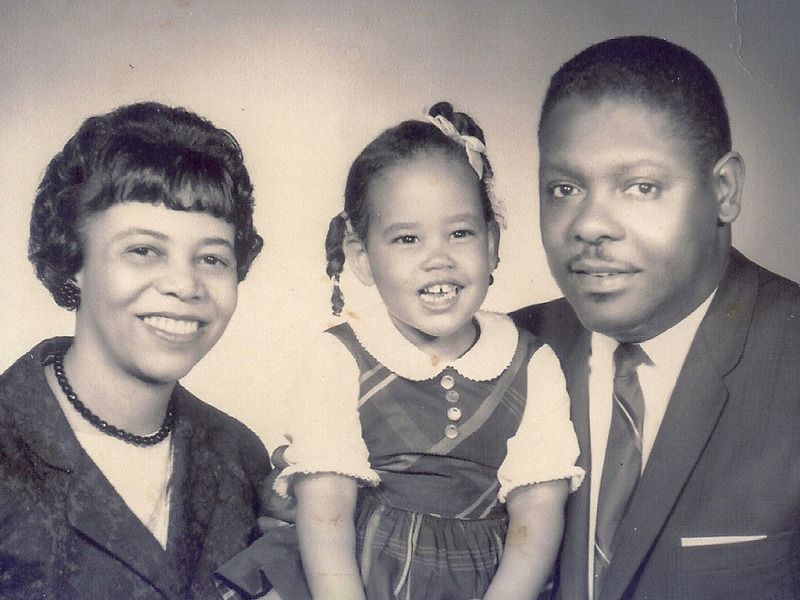 A family photo of Bettye, Miriam and Edwin Pratt together in 1966. "I remember, I heard my mother cry 'Edwin!' and I sat up in the bed, and I was immediately engulfed in fear," Miriam, now 55, tells Jean. Jean and her mother were Pratts' neighbors. They rushed over after receiving a phone call from Bettye. "When I saw that front door was open, I knew. I knew," says Jean, who was 21 at the time. "I'll never forget walking into that family room and I could see your dad laying there and, of course, he was totally still. He died instantly." 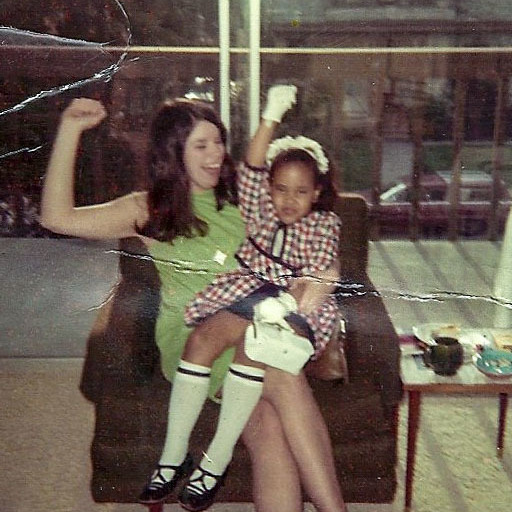 Jean Soliz and Miriam Pratt raise fists a few months after Edwin Pratt's assassination in 1969. Inspired by Edwin and his wife Bettye, who had been a social worker, Jean went on to have a career in social services. Jean ran and got Miriam from her room. For Miriam, that's when "I knew everything was going to be alright," she says. Edwin had spent his last day playing with his daughter. "He played snowballs with you and took you on your little sled and spent that whole day with you," Jean tells Miriam. "Which I think is a marvelous thing." After his death, Miriam's mom didn't talk much about Edwin, because it made her sad. Miriam was able to learn about him through a photo album that Bettye had put together. It was filled with newspaper clippings, obituaries and personal pictures of Edwin. "I wish she had been able to talk to you about him though — about his sense of humor, his astonishing singing voice," Jean says. "And he was somebody who was quiet, but had all the power in the room." Bettye died in 1977. Miriam was 14, and Jean comforted her. "I get sad, but I don't stay in that frame of mind," Miriam says. "Because my parents didn't stay here long. But while they were here, they did everything humanly possible to make this a better world before they left it." Edwin Pratt was killed 50 years ago in January. Law enforcement determined three white men carried out the hit, but were unable to figure out who orchestrated it. The case has never been officially closed.